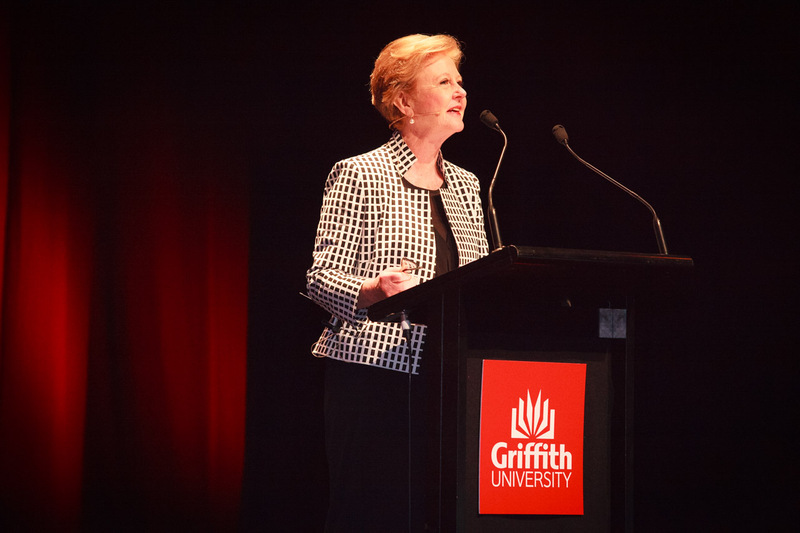 Business leaders, journalists and top academics will converge on Griffith University’s South Bank campus for the next two days for the 2015 Global Integrity Summit. The summit brings together experts from around the world to present their thoughts, theories and solutions to global issues including poverty, climate change, privacy and free speech with a focus on integrity. Speakers include President of the Australian Human Rights Commission Professor Gillian Triggs, New York Times environmental blogger Andrew Revkin and economist and former Leader of the Opposition Dr John Hewson. Stay tuned to The Source News as we cover the events of the Integrity Summit live from South Bank.